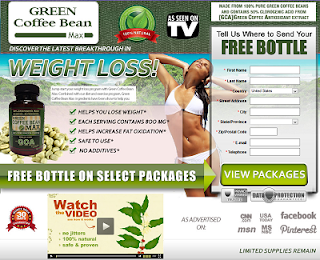 There are many variables that factor into a successful weight loss program. 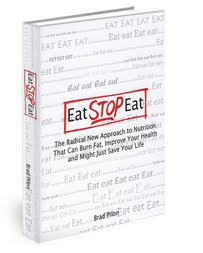 This body of work will cover the top five allies in the war against obesity. We will discuss the role that water plays, the importance of exercise, a proper nutritional diet, how sleep factors in and lastly the effects of your mental attitude. Nutrition is probably one of the most important factors to consider when trying to lose weight. There are four main factors that should be included when making your diet to ensure that your plan is nutritional and safe. Factor one is maintaining a properly balanced diet. Foods should be chosen in accordance with three food groups: carbohydrates, protein and fats. Consumed in the correct quantities and you can't help but lose weight. Second depends on the types of food chosen to represent the 3 groups. For instance, most people get their protein from flesh. This makes for a poor choice because the fat content is often extremely too high in fleshy foods. Instead, pick your proteins from plant sources. They have less fat content and have the added benefit of fiber which is essential in removing toxins from the body. The third point may seem obvious but food portions are also a vital part of nutrition. Eating too large a portion results in the consumption of excess calories, which is counter productive to your weight loss. Eating regularly is the last piece of the nutrition puzzle. Your body adjusts to the eating schedule and then starts to function more efficiently. 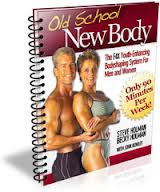 This allows one to maintain their weight and not begin to yo-yo on the scale anymore. All of these together make up the perfect nutritional diet to help you in weight loss. There have been many studies conducted on the effects of sleep deprivation and weight loss. It has been proven that a lack of sleep can cause unclear thinking, diminished physical strength and an increase in the desire for food. "Fatigue makes fools of us all." This means that when you're tired you eat foods that you wouldn't normal choose and make excuses as to why it is OK to have that cake at mid-night. Best advise, put the cake down and go to sleep. The most important and least talked about factor in weight loss is your own mental attitude. Do you believe that you can lose the weight? Will you have the will power to say no to that ice cream? Is today when you start your exercise or will it forever be tomorrow? Success will only be achieved when one accepts personal responsibility for their personal well-being. Only you can stop you. I am not a doctor by any means. 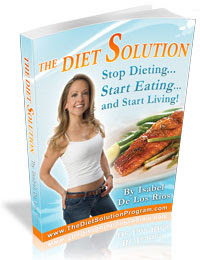 I am just another ex-fat slob who took control of her life and you can too. These were the things that helped me the most. All the leg work has been done for you people now it is up to you. I lost 93 lbs. How much will you lose?